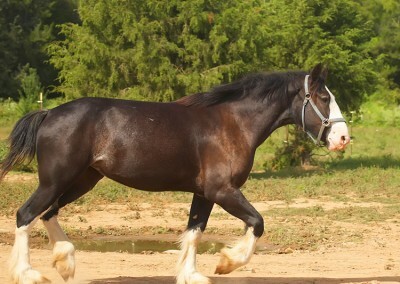 Illusion Farms Miss America “Amy” is a young mare. 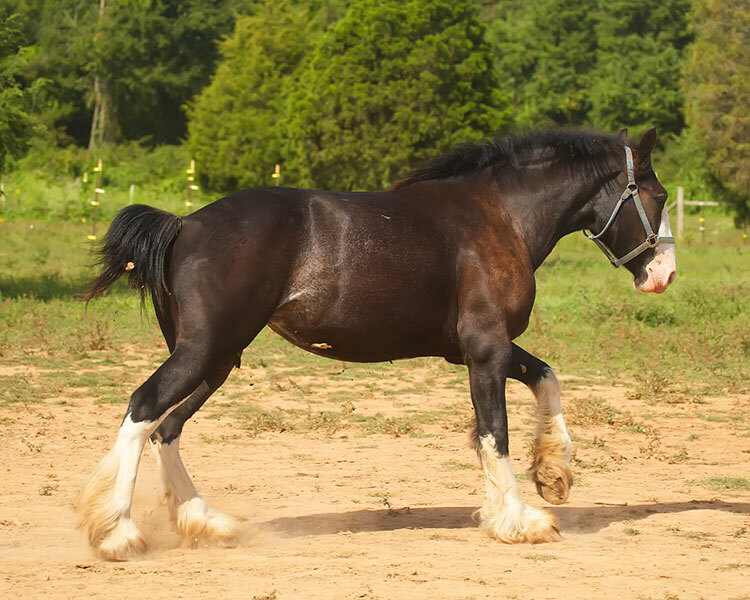 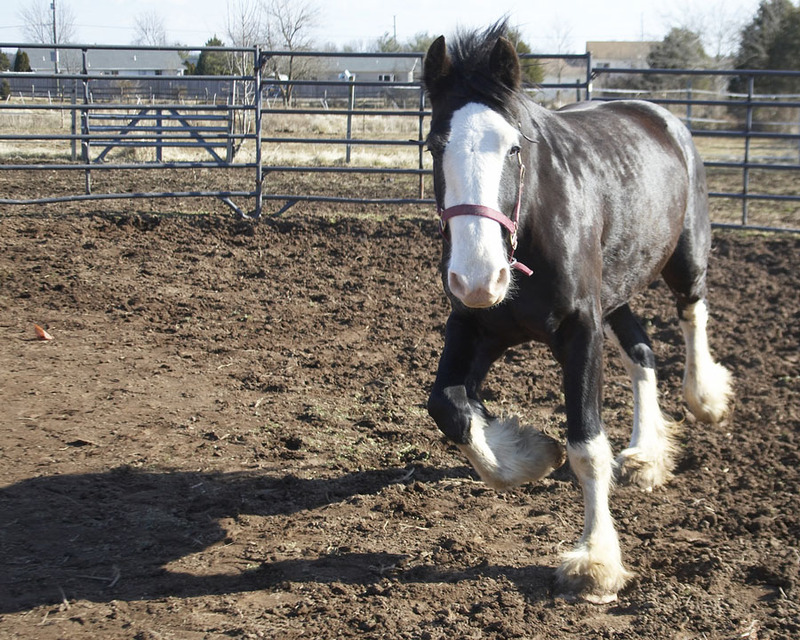 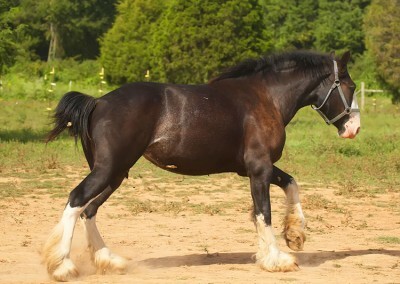 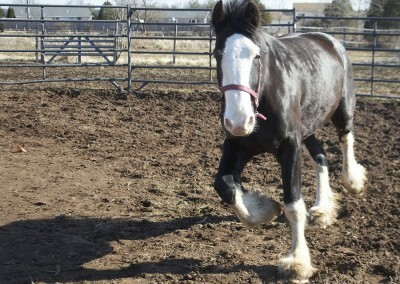 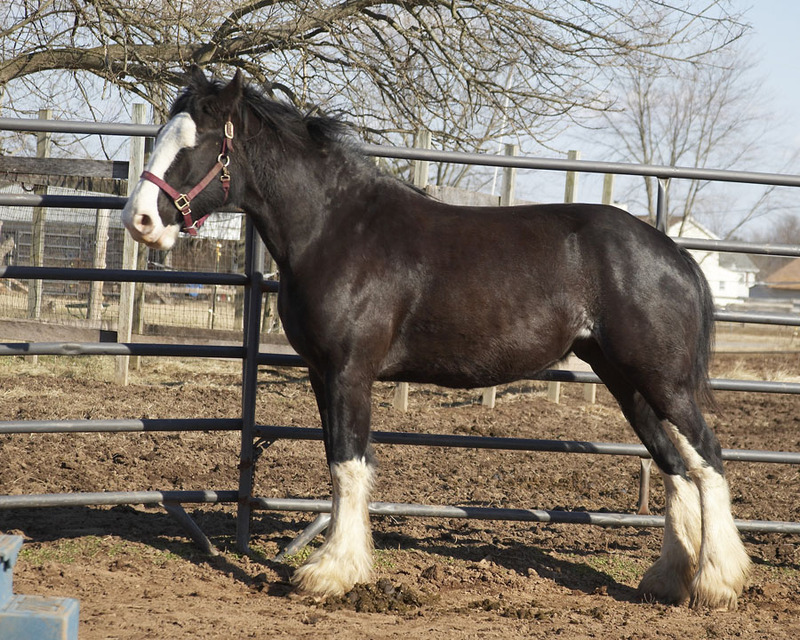 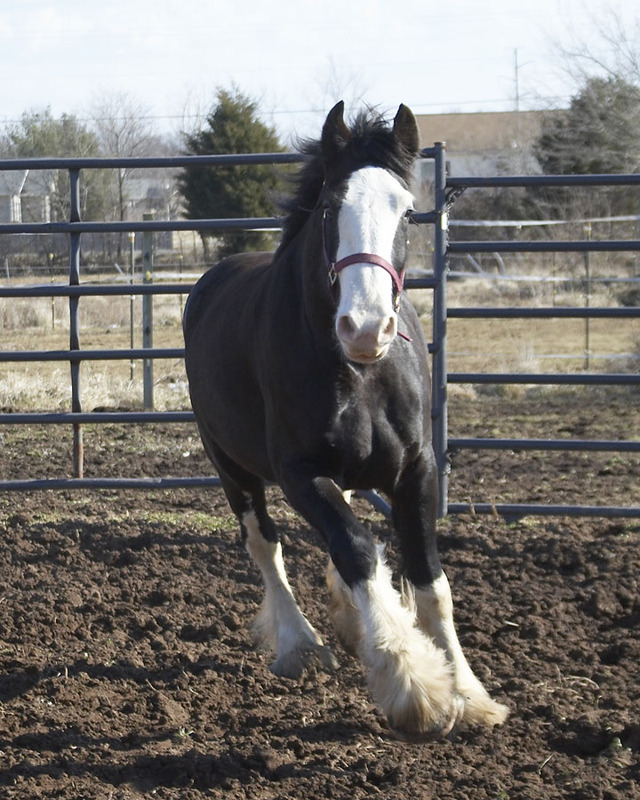 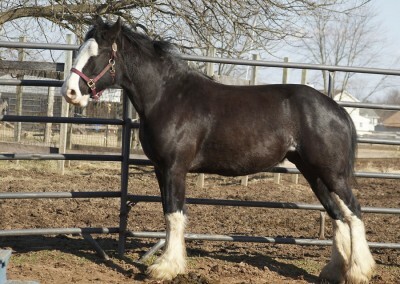 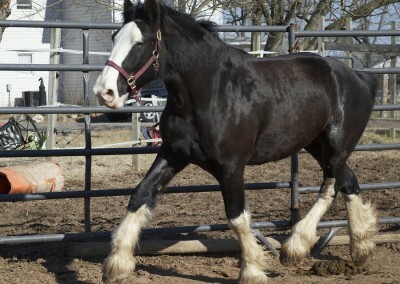 She is an example of a more modern “hitchy” Shire. 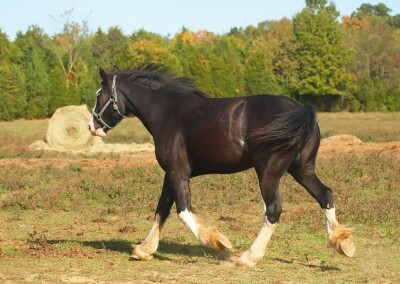 She has big English feet and long bone. 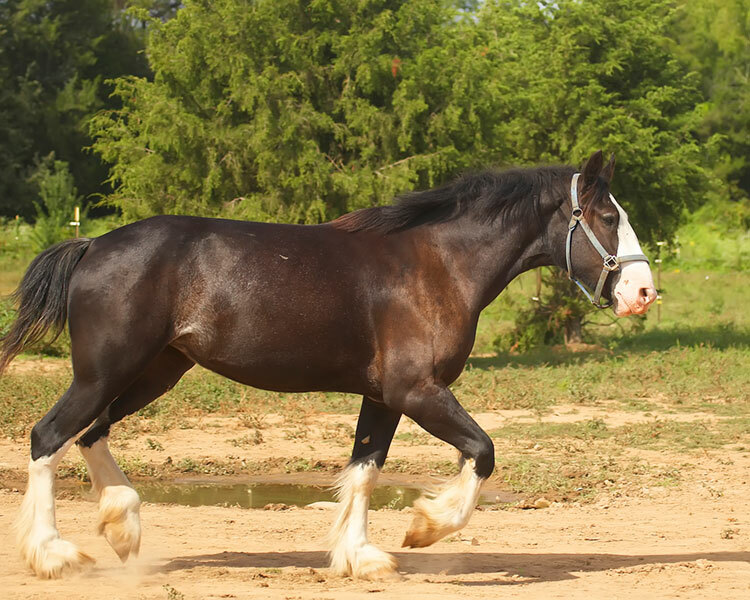 She has a magnificent neck and shoulder. 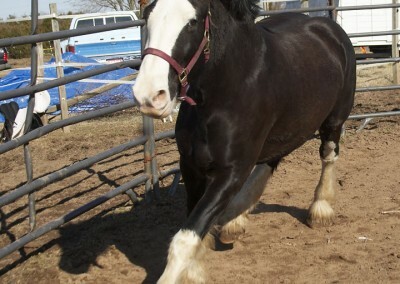 She is our Diva and our our class clown. 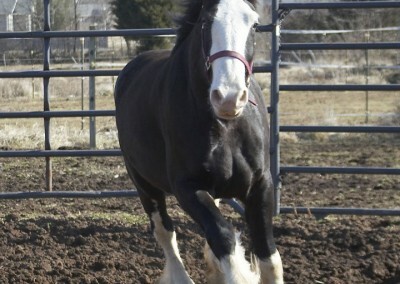 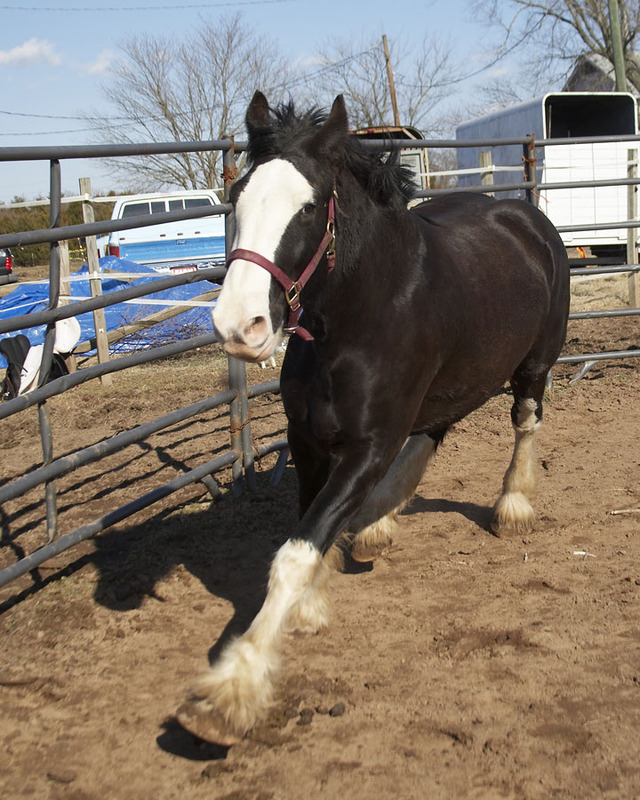 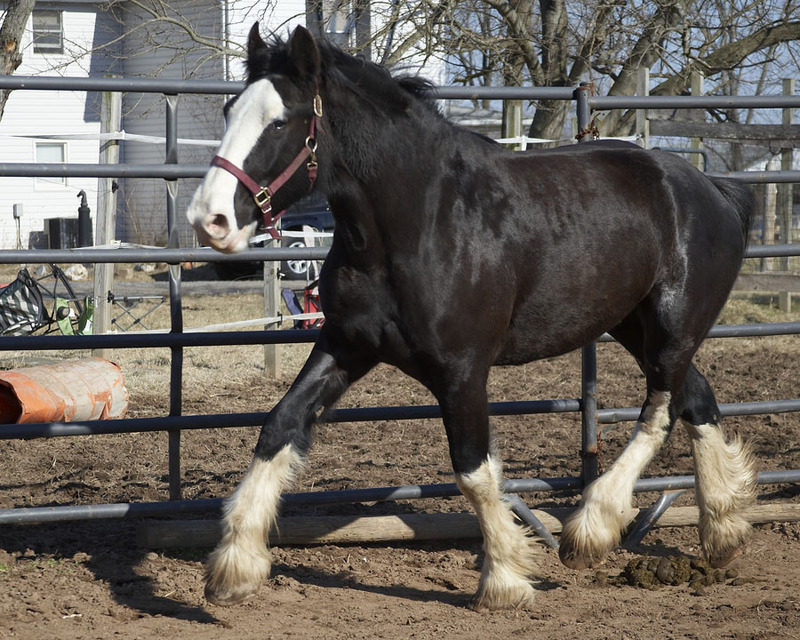 She has the perfect western riding stance, and is being trained in western pleasure at Passage Creek Shires.